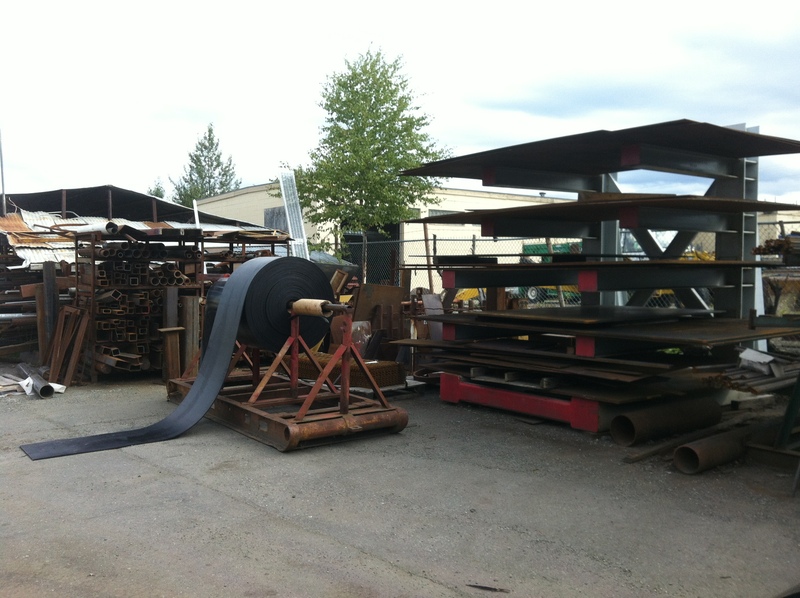 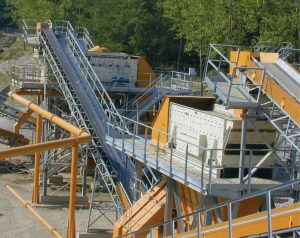 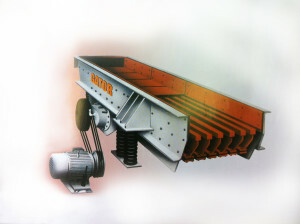 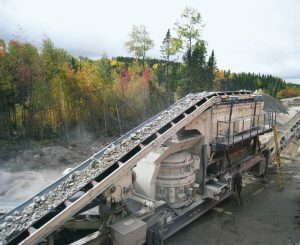 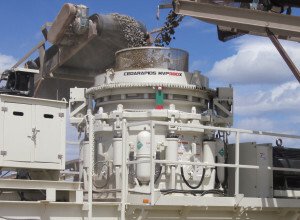 Skilled parts department to assist in providing crusher, screen, and conveyor parts. 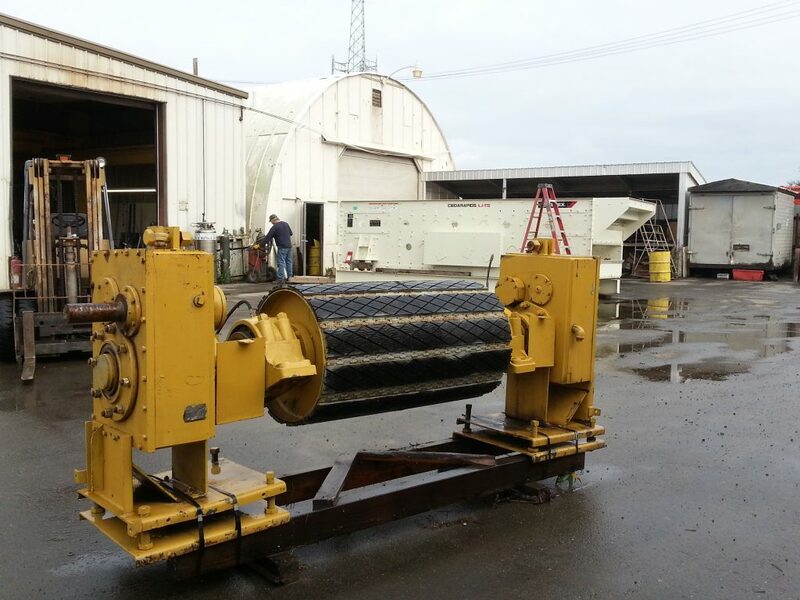 We continually update our For Sale Equipment. 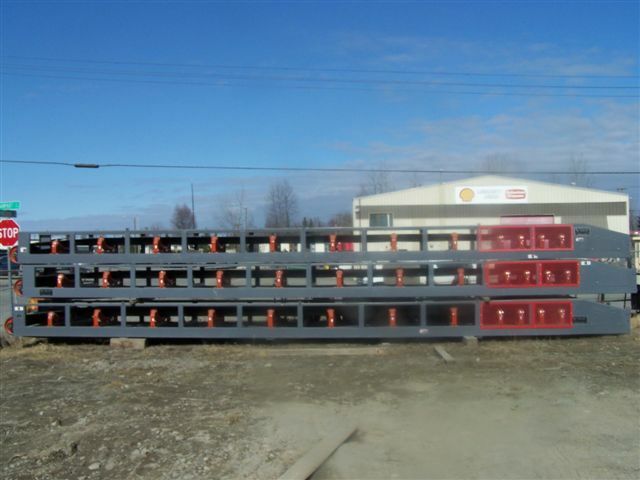 Click here to view our current list. 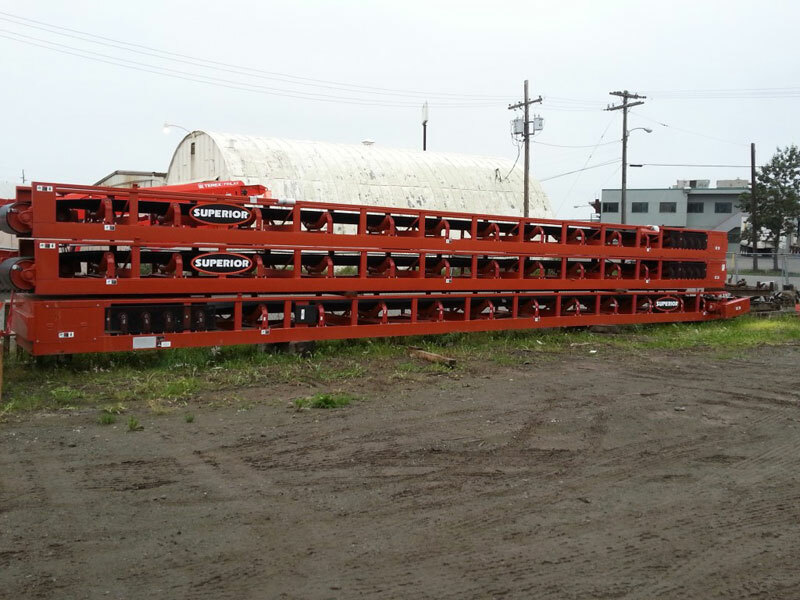 © 2019 Automatic Welding & Supply Corp.